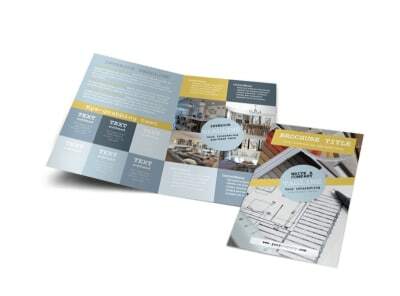 Customize our Interior Designer Business Card Template and more! 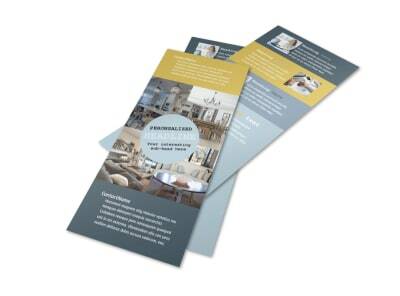 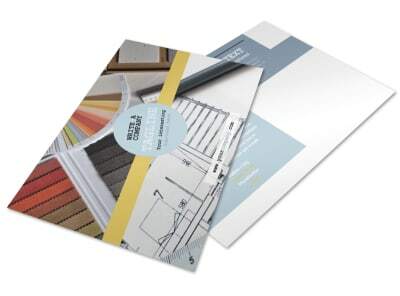 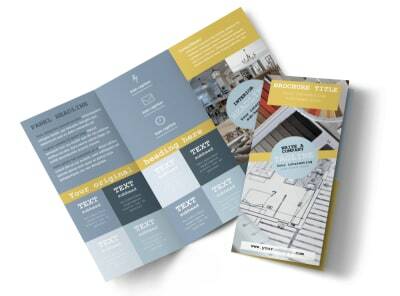 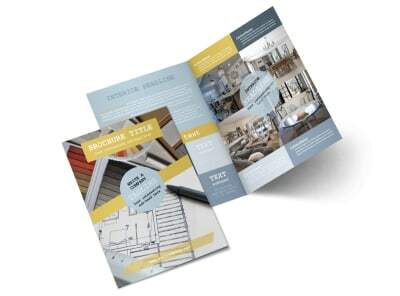 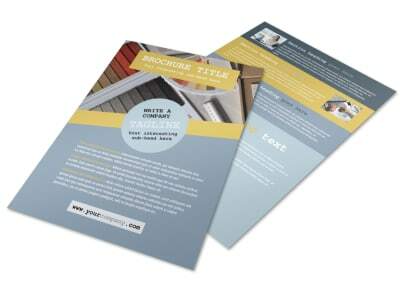 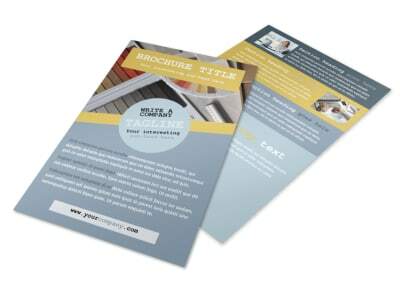 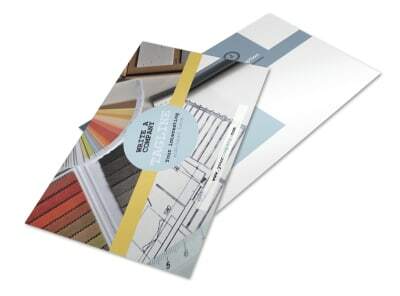 Make sure all of your clients are aware how to get ahold of you next time a decorating disaster befalls them with interior designer business cards made using our easy online editor tool. 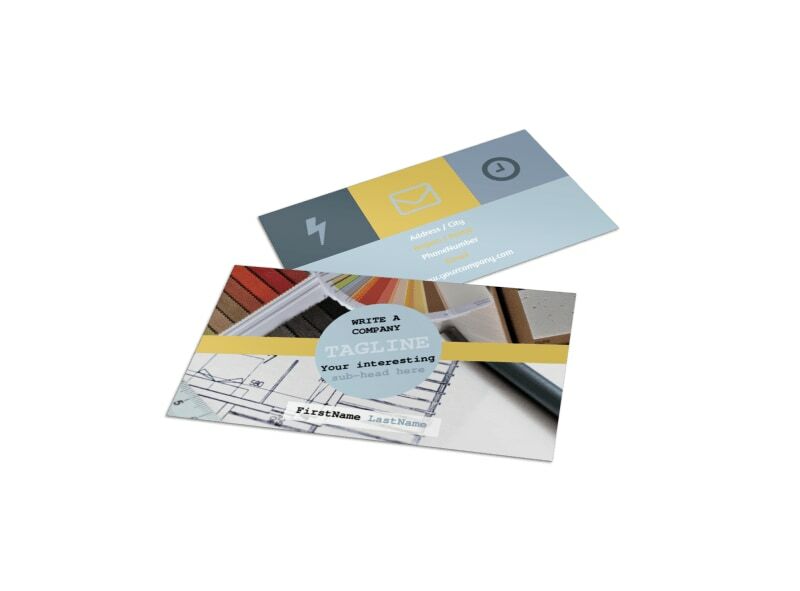 Customize a template with bold colors, fun fonts, images and more to make your contact info pop out from the card so your clients can easily locate it when they need to get ahold of you.